You are here: Home / Employee Engagement / Do You Agree That Authentic Employee Engagement Requires That Leaders Level? Do You Agree That Authentic Employee Engagement Requires That Leaders Level? In any company, engagement comes from the top. This is the only way to drive and sustain engagement throughout the organization because engagement at the top cascades down the line. Everything executives do has an effect on the people beside them and below them. Yikes. When we think of people being on top of others or that other employees are below executives I believe this very conception thwarts much engagement. We must begin to see ourselves on the same level as everyone we work with. Our ancient pyramid conception of employee roles is antiquated and counterproductive to engagement. Remember, pyramids were built to house dead people. No top, no bottom, no above, no below. Yes, employees have different roles and functions but lets all get on the same level and engage for the benefit of all. Do you believe leaders must level? 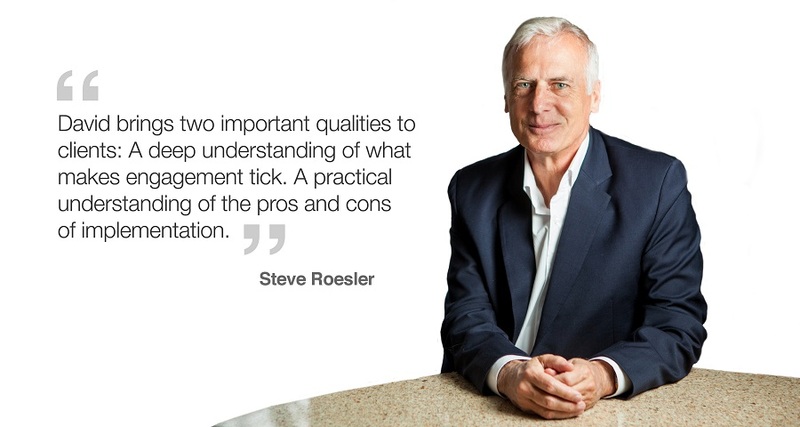 David Zinger is an employee engagement speaker and expert who resides on the Canadian prairies. Being a flat lander he believe we must level with everyone we work with. 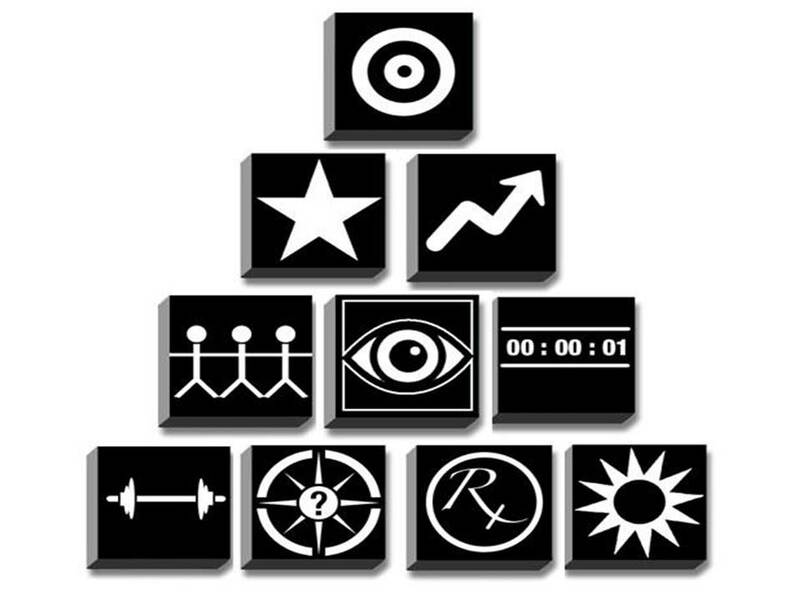 He has created a pyramid of engagement based on functions and behaviors not people and roles. Your post highlights an even bigger issue than some meat-headed attitudes about the importance of corporate noblesse oblige and the sacredness of the cascade process. “Engagement” has become a term with so much folded into it. It has become an undifferentiated mess of attitudes, behaviors, levers, outcomes, incentives and moral virtues, that it has become, at best, meaningless. But at worst it has become frustrating and toxic–as leaders, managers and employees are under increasing pressure to generate something that meaningless but which is still seen as some great spiritual virtue and organisational panacea. If we are to be authentic about anything, it is about the mess that engagement has been allowed to become. Your passion and voice is strong and so much needed. Thank you for taking time to write a comment.